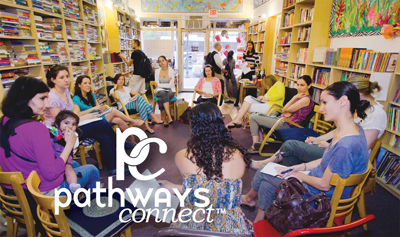 Using Pathways magazine as the primary resource, practitioners in your community are hosting Pathways Gathering Groups in their offices so families can come together and share their experiences and visions for conscious living choices. These Gathering Groups will be meeting quarterly, monthly or weekly and parents will have the opportunity to come to discuss issues most important to their family wellness lifestyle. The practices that are hosting these gatherings will offer complimentary Pathways magazines for group discussion.